You don't have to look too far around the internet these days to find tales of young children spending horrific amounts of money on in-app purchases, accompanied by angry parents and moralizing headlines, and so you'd expect anyone - particularly a child-friendly company like DreamWorks - to approach the issue of game monetization with sensitivity and care. 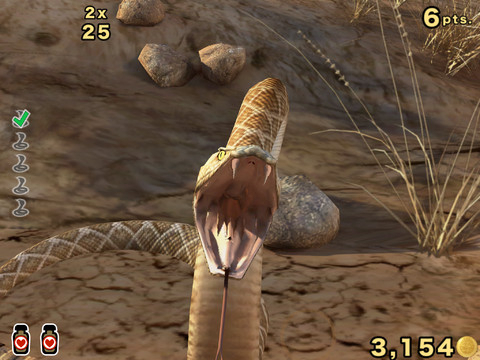 The Croods, however, is not that example of responsible game monetization. 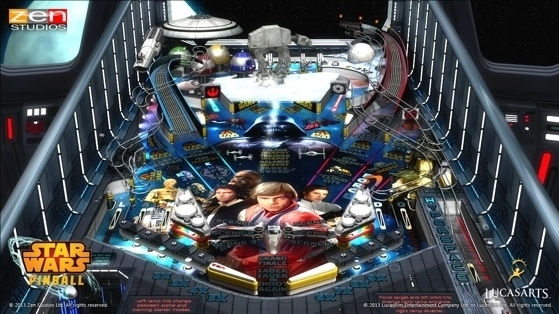 Before we even get to that though, and in terms of the core gameplay, we've been here many, many, many times before. Grow a village of animals, level them up, build them habitats, take the resources they produce and invest them in yet more expansion. It was old in 2012, it's certainly old now, and even by the genre's standards there are a lot of timers to be endured. Trapping different creatures, taming then, then placing them in homes causes them to produce different sorts of food - but only if you're prepared to feed them incessantly based on the wider ecology of the game, and wait for the timers that are attached to just about everything to expire. It's been forgivable in the past in exchange for a little freshness and fun, but in terms of this particular gameplay, it's all pretty crude if you'll excuse the pun. 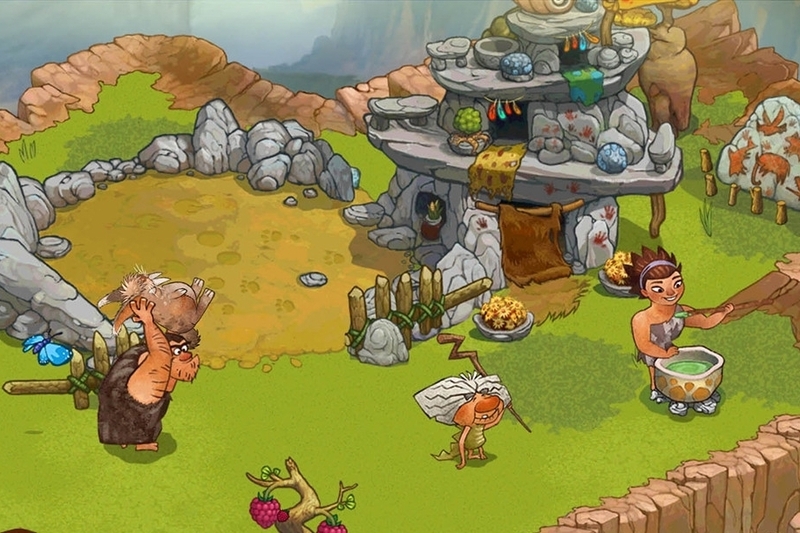 You can speed up timers, and get hold of food types without waiting for them to grow, but only if you spend some of the gems granted at the start - and The Croods is breathlessly enthusiastic about encouraging you to burn through every last one of them at every last step of the tutorial. You'll spend them just to feed a creature, spend them to get hold of food currencies, spend them to build more traps, and spend them to tame creatures. And when you've spent your last one, there's nothing much to do except buy some more or move onto something else. These sorts of empire-building games can be dry and cynical affairs at the best of times, but the cream of the crop always manage to at least create an illusion of giving you more to do, while gently funneling you towards the cash store. In The Croods, there's very little to do except draw yourself inevitably towards the murky world of in-app purchases, and given the current climate and presumed audience for the game, that may not turn out to be the wisest move for DreamWorks or Rovio. What's Hot:There's charm and competence in the game, but it's a game you've played many times before. What's Not:Derivative and, we're sorry to say, very often just dull.